It’s September 1st, and many kids are getting ready to go back to school. It’s an emotional time, especially if your child is going somewhere new (my own baby starts NYU tomorrow!). But it’s not just the Muggles who are readying to hit the books; the young wizards of the Harry Potter universe will arrive today at Platform 9 3/4 at King’s Cross to embark on their journey to the Hogwarts School of Witchcraft and Wizardry for the start of the new school year. 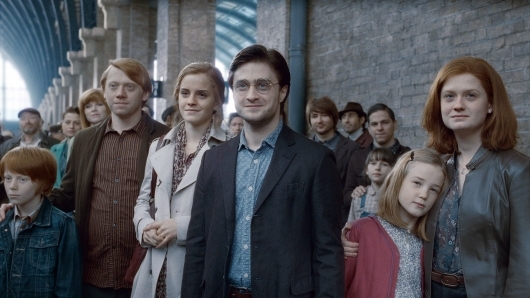 This year is particularly notable as it marks the day that James Sirius Potter, the eldest child of Harry Potter and wife Ginny Weasley Potter, begins his first year at Hogwarts, according to author J.K. Rowling, who posted her best wishes to young James today via Twitter. The digital movie rental deal of the day over at Amazon today is Harry Potter and the Deathly Hallows – Part 2 for only $.99. This deal is valid only for today, March 6, 2012, until 11:59pm PST. Once you activate the rental through Amazon’s Instant Video on demand service, you’ll have access to the movie for 48 hours. If you’re interested in purchasing the digital version, the cost is $14.99. 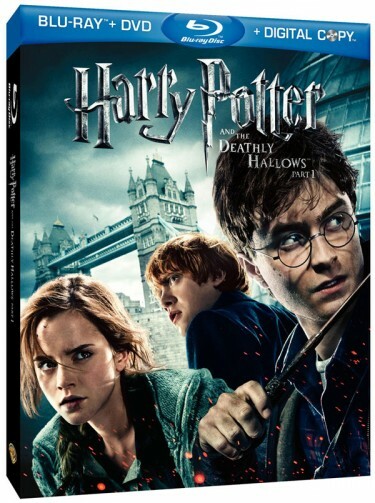 Also, if you’d like to own a physical copy of Harry Potter and the Deathly Hallows – Part 2, the Blu-ray is available for $14.99 while the DVD is $14.99. Both of these editions are part of Amazon’s “Buy This DVD and Watch it Instantly” program — you get the film as a FREE digital rental you can watch immediately when your purchase the physical copy. There’s also a Blu-ray Combo Pack for $23.49. Right now, Harry Potter And The Deathly Hallows: Part 1 on DVD is only $4.99 (that’s 80% off the list price of $19.94), while the Blu-ray Combo Pack is only $9.99 (that’s 60% off the list price of $24.98). There’s no mention as to when this deal ends, so grab it now while you can (and while supplies last!). 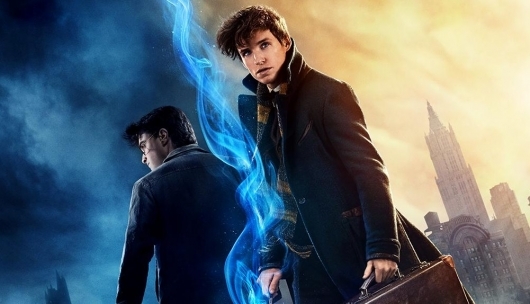 The franchise may be over, but with the Harry Potter and the Deathly Hallows Part 2 DVD and Blu-ray set to hit relatively soon, fans of Harry Potter will have one more day in the spotlight. Especially for those who found themselves enthralled when two of the franchise’s characters finally hooked up. With the release of the final film’s Blu-ray, comes a new feature which looks into the shooting of Ron and Hermione (Rupert Grint and Emma Watson) and their kiss, a relationship that was years in the making. Watch the feature here below. 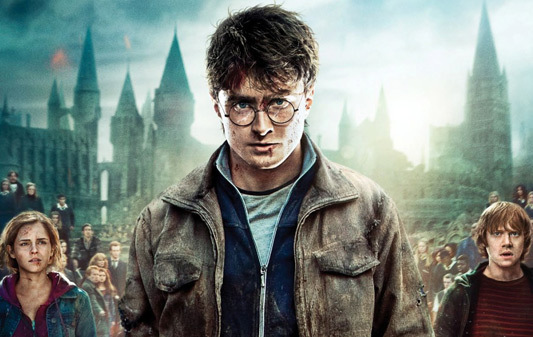 With Harry Potter And The Deathly Hallows: Part 2 still showing in theaters, now’s a great time to watch the first part at a super-discount before seeing the final movie, since the digital rental deal of the day over at Amazon today is Harry Potter And The Deathly Hallows: Part 1 reduced to a mere $.99. This deal is valid only for today, Tuesday, August 9, 2011, until midnight PST. Once you activate the rental through Amazon’s Instant Demand service, you’ll have access to the movie for 48 hours. If you’re interested in purchasing the digital version, the cost is $13.99. Also, if you’d like to own a physical copy of the movie, the Blu-ray Combo Pack is available for $23.99 while the DVD is $12.49. Both editions are part of Amazon’s “Buy This DVD and Watch it Instantly” program — you get the film as a FREE digital rental you can watch immediately when your purchase the physical copy. 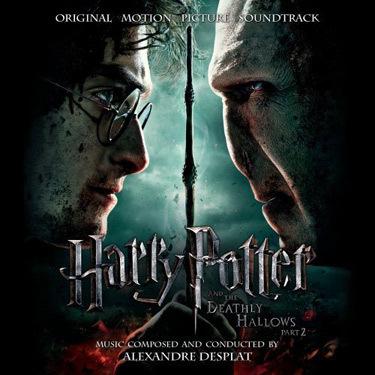 The MP3 album deal of the day over at Amazon today is the Harry Potter and the Deathly Hallows – Part 2: Original Motion Picture Soundtrack for only $6.99. The album contains 25 tracks from composer Alexandre Desplat. This download also comes with a behind-the-scenes music featurette video, as well as the Digital Booklet. 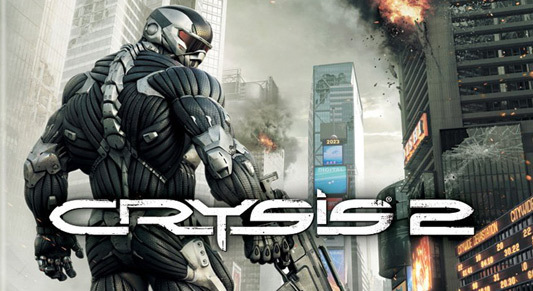 The soundtrack album, which was released today, is also available on Enhanced CD for $9.99. Note, the MP3 album deal is valid through today PST, Tuesday, July 12, 2011 (though, it might still be available at the discounted price tomorrow as well).